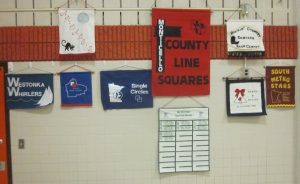 Spares & Pairs already have a County Line Squares banner. 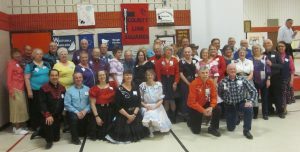 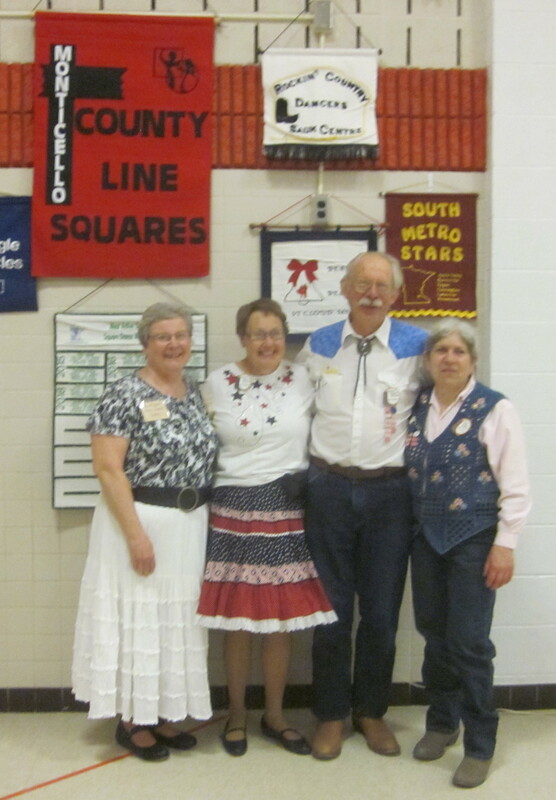 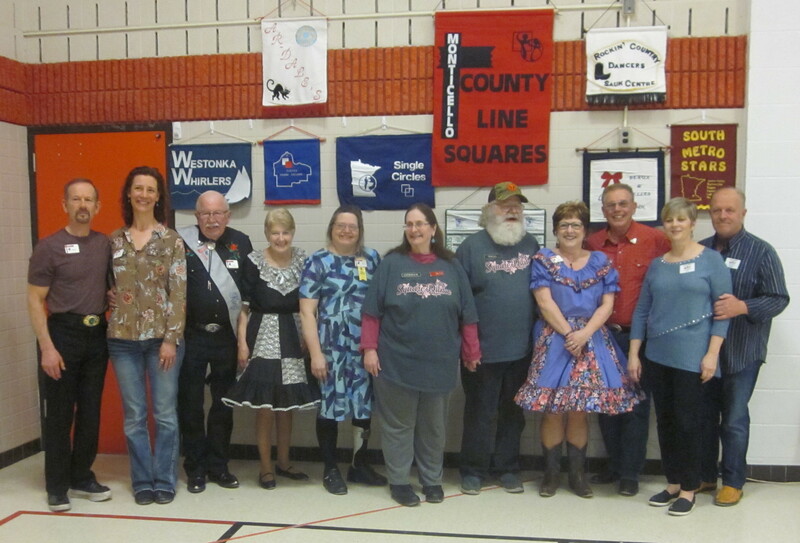 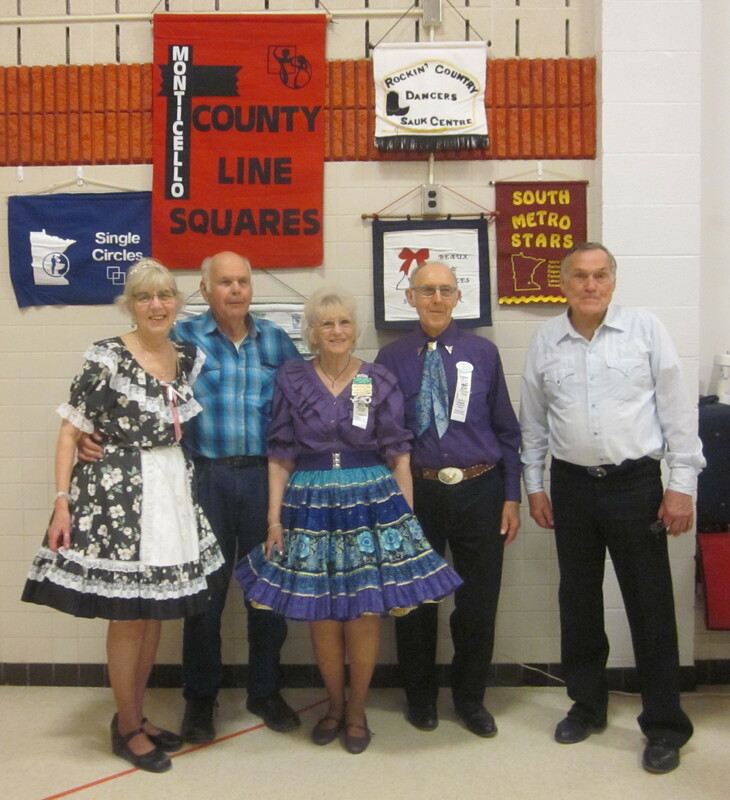 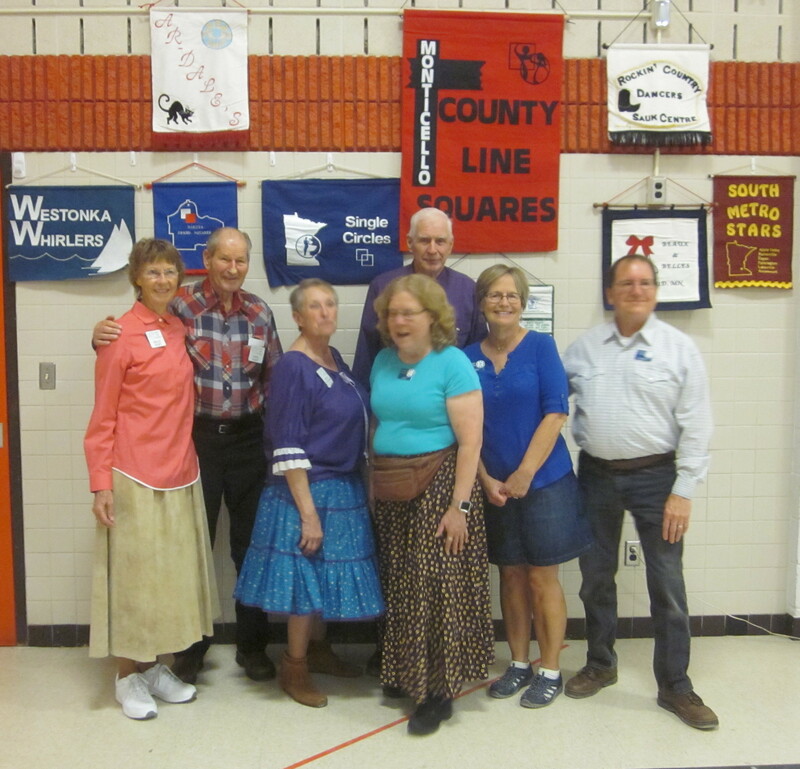 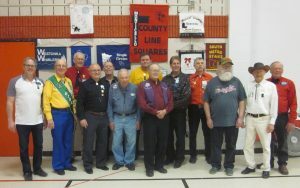 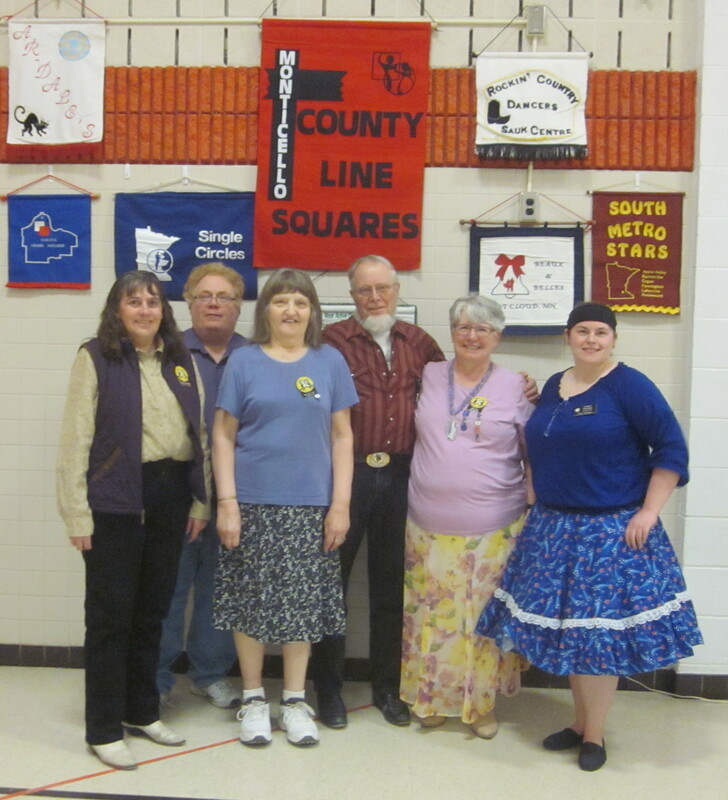 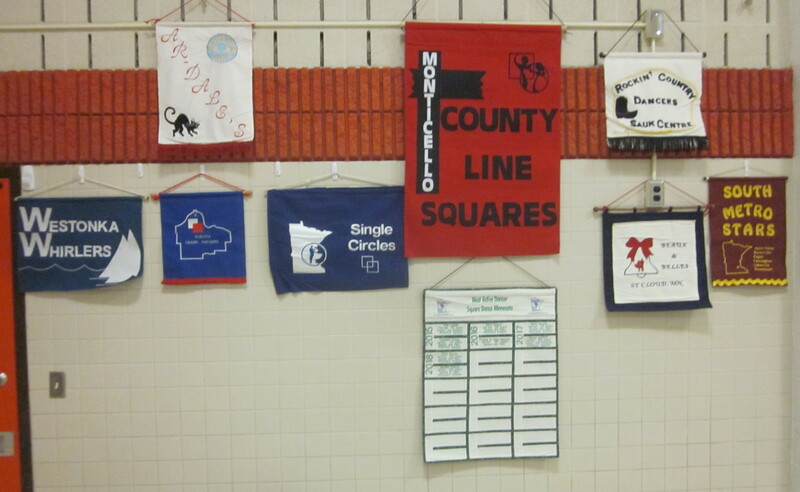 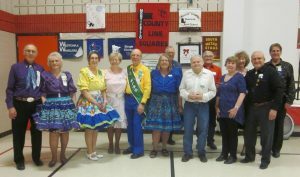 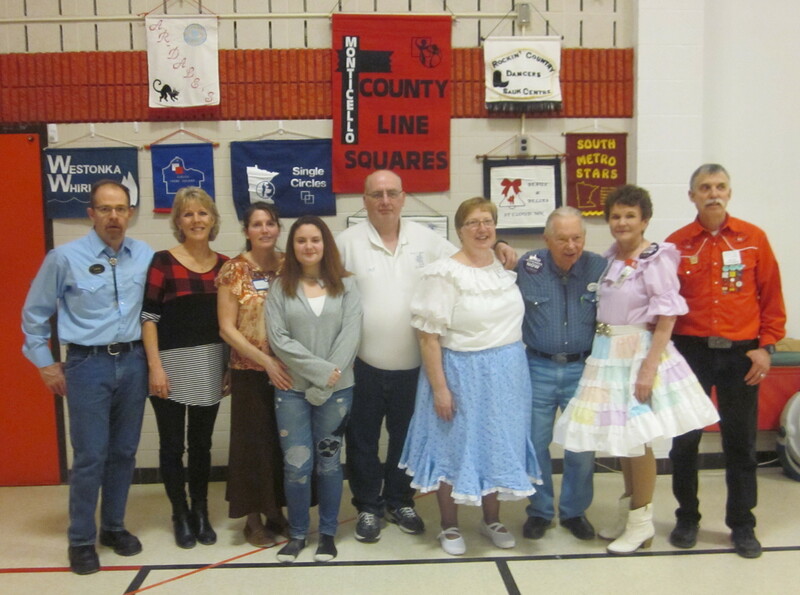 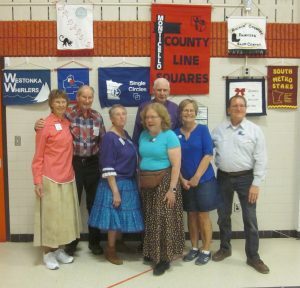 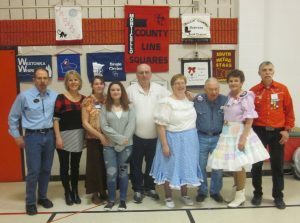 Koronis Nite Owls (with support from Jolly Twirlers) already have a County Line Squares banner. Beaux & Belles retrieved their banner. 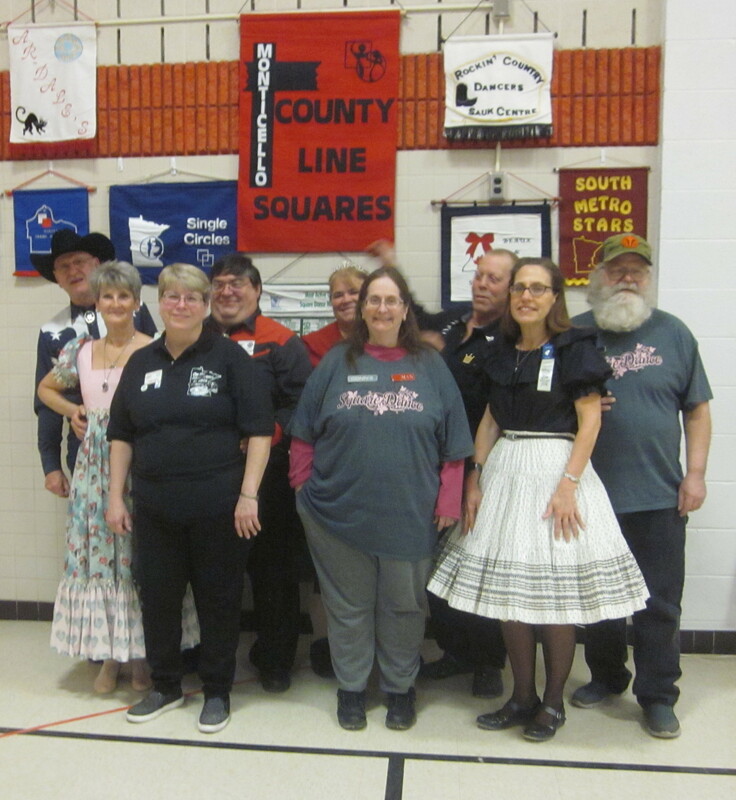 This entry was posted in Activities on March 30, 2019 by LeRoy.